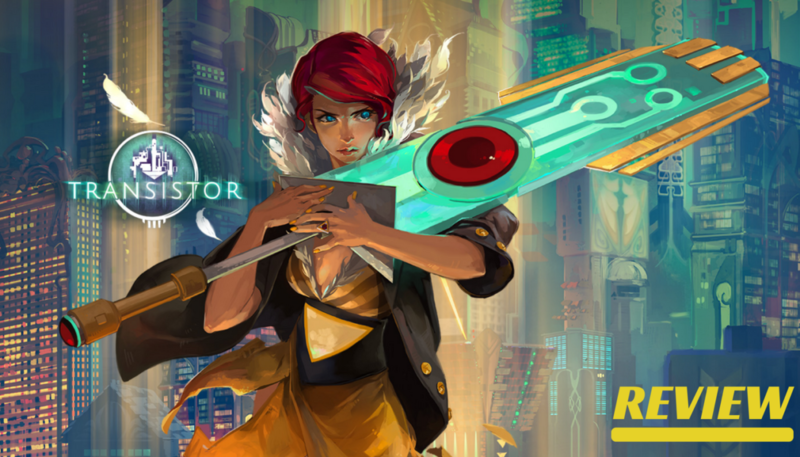 Awe-inspiring, jaw dropping and absolutely mesmerizing, Transistor is all of that and so much more. A game that genuinely struck a chord with me and impressed me so much that it left me craving for more after I had finished it. It draws you in on an emotional level that makes you empathise with Red and, the events that have unfolded around her and are about to unfold. And just like Red, I was left speechless with the beauty of it all. 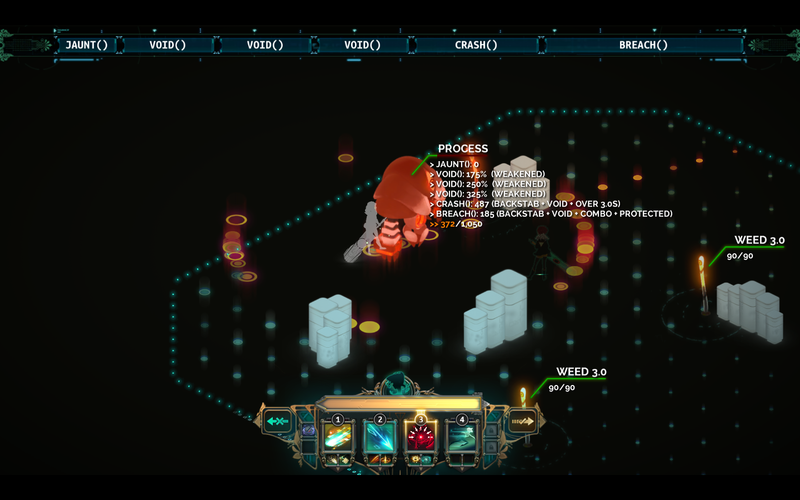 Transistor is a sci-fi action RPG game developed and published by Supergiant Games, famous for their previous, critically acclaimed title ‘Bastion’. The game is set in a very cyberpunk futuristic city known as Cloudbank that is run by Administrators to keep the world safe and to satisfy people by letting them decide on things such as the weather cycle or the building of new buildings and highways through votes. 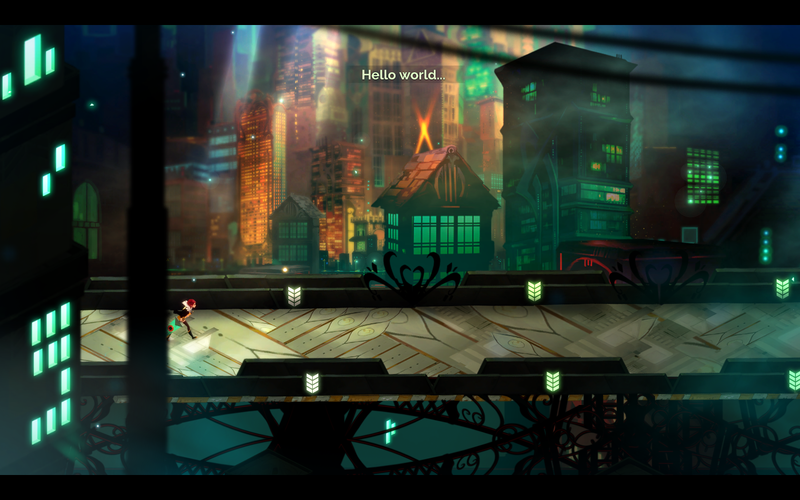 It starts off with a mysterious voice talking to Red through the Transistor that has been impaled into the body of a man while Red stands near him with a look of sadness. There’s no context as to who the person is or what’s going on, you’re just thrown into the aftermath of an event that has claimed the man’s life and robbed Red of her voice. Red pulls out the transistor from his body and then begins her journey. The story is not handed to you in forms of cut-scenes or animations, but rather through dialogue during gameplay and by interacting with the terminals and various spots throughout the levels that are specifically designated to add more lore to the world and story, some of which are miss-able. It is atmospheric story-telling at it’s best. 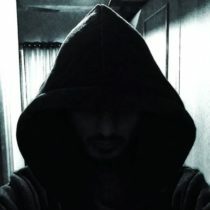 More information about the world and characters can be found out by using the functions() (Attacks that are the souls of people) and limiters() (A function that adds to the difficulty while increasing XP gain) which unlocks information about them. The gameplay is quite interesting as it is a mixture of real-time combat and turn based movement system from an isometric point of view. The turn based system, known as Turn() allows users to pause the game and plan out their attacks that slowly drains the Action Bar that takes a couple of seconds to refill after every Turn(). The game allows you to play it in a style which suits you and the way it does it is something I really love. Every function() that you gain can be mixed with another function() by putting it in the Upgrade slot of the Active function(), this gives the Active function() some of the Attributes of the Upgrade function(). Functions() can also be put into the Passive slot to boost the abilities of Red passively. This might sound very confusing and honestly speaking, I was quite confused in the beginning, but once you understand how the system works, it is a lot of fun to mix and match them together to find your perfect combination. However, you cannot use all the functions() available to you as you have limited amount of memory to allocate to these functions(). 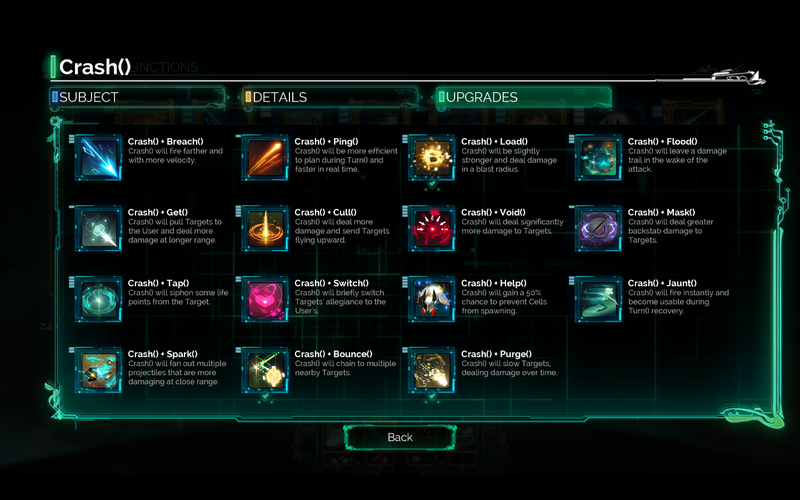 Function() slots and more memory can be obtained by gaining XP after every enemy encounter and then leveling up. 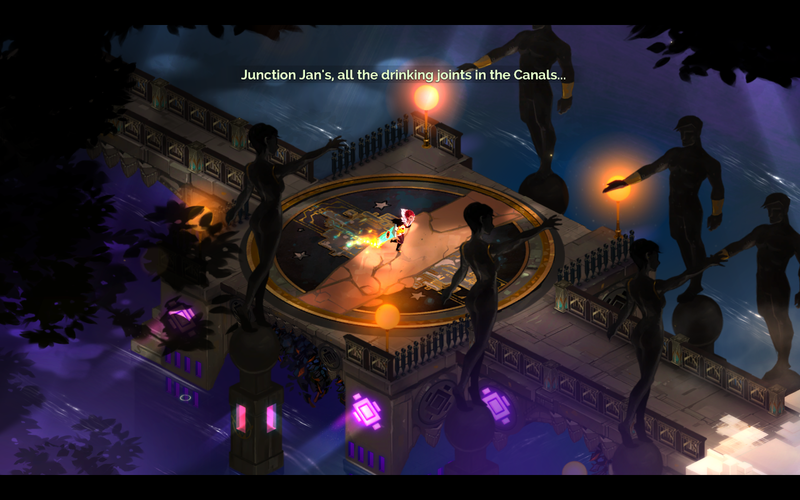 The gleaming, glittering and dazzling city that has a dark and heinous underbelly is illustrated marvelously through the hand drawn art style of the game, that just like the game, are works of art. The visuals of the game are one of its strong points that add a great deal of character to the game with rich, impactful visuals that are certain to leave you spellbound by it’s beauty. To top it all off, we have the music of the game. It has elements of Post-rock mixed with Old-world and Electronic but most importantly, it has a lot of soul. The fusion of all the various genres works superbly and does a wonderful job integrating the look and feel of the art with that of the audio. There’s even an EQ filter that is overlaid over the music when you open up any of the menus or the Turn() menu to have a distant, blurred sound. You can also make Red hum when not in combat and there are songs that have her humming to them which feels very poignant. 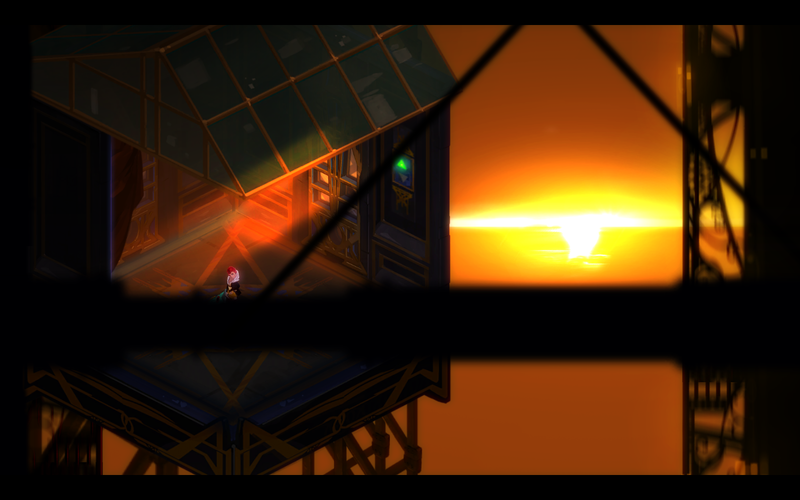 Transistor is not a traditional video game, it is a work of art that will move you from within. Its powerful visuals, soulful soundtrack and engaging story will leave you touched and wanting more. 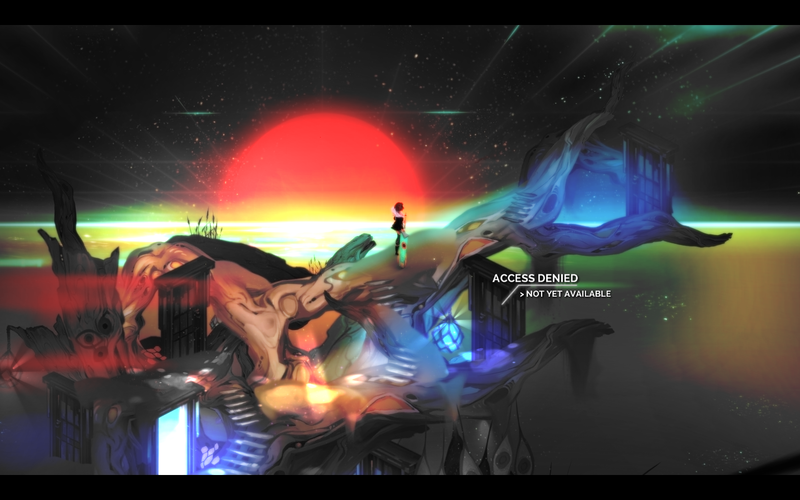 If you’re looking for a game that isn’t just a game, but more of an experience or looking for something that is unique and quite different when compared to all the other games out there or, just looking for a new game to play, I highly recommend playing Transistor. And that fire burns Red, like the sun. Hey, I didn’t know this was Super Giant.. I really loved Bastion, will definitely try this. If you liked Bastion, I have a strong feeling you will absolutely love this. It takes what was good about Bastion and builds on it.